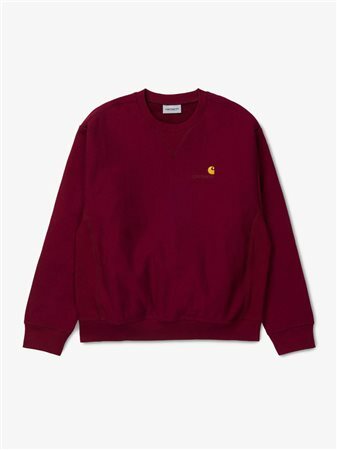 A Classic Heavyweight Sweater From Carhartt. Perfect For Chilly Days On The Go. In A Regular Fit, With A Comfortable Brushed Cotton Interior To Keep You Warm. The Carhartt Logo Embroidered On The Chest Adds Designer Style To This Autumn Essential.